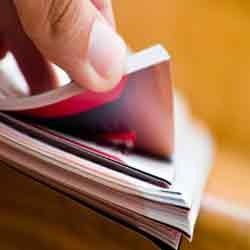 Our range of Paper Starch include Ingredients such as Cationic Starch, Hydroxyethylated Starch for Coating Process, Lamination Emulsifiers, Starches for wet end process and Hydroxyethylated Starches for surface sizing. 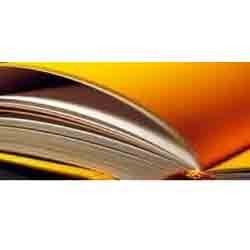 Cationic corn starches are designed for wet end addition in paper & paperboard manufactur we. These are quaternary substituted starches have effective cationic charges over the entire range of PH conditions normally found in paper machine systems. Our Hydroxyethylated Starch (HES) from highly stable starch pastes when cooked. The product line includes starches with a full range of viscosity modification to meet any papermaking application. The product range from the unmodified native starch viscosity to the highly modified starch very low viscosity for high solids applications with a wide range of products in between. Our starches are excellent for use at the size press in clear size and pigmented formulas. Our starches are an excellent choice for use with all types of size presses and coaters. 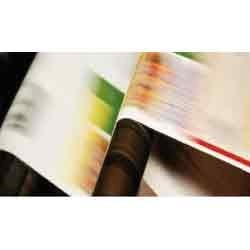 Our newest technology platform of additives that are used in Paper Laminating applications as an adhesive. We have several grades in liquid form with dry solids range from 38% to 65%. 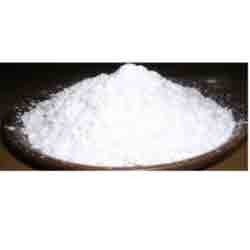 Paper Starch are designed for wet end addition in paper & paperboard manufacture. These are quaternary substituted starches have effective cationic charges over the entire range of PH conditions normally found in paper machine systems. All cationic starches are available in lower PH "A" formulations to improve the stability of ASA size emulsions.Our starches are excellent whenever a cationic starches is needed at the wet end of the paper machine. 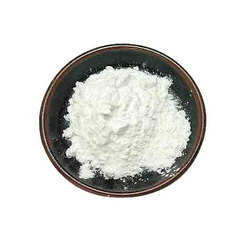 Due to the full molecular weight of native starch, dry strength performance is enhance as well as sizing properties. Our Hydroxyethylated Starch (HES) from highly stable starch pastes when cooked. The product line includes starches with a full range of viscosity modification to meet any papermaking application. The product range from the unmodified native starch viscosity to the highly modified starch very low viscosity for high solids applications with a wide range of products in between. Our starches are excellent for use at the size press in clear size and pigmented formulas. Our starches are an excellent choice for use with all types of size presses and coaters.